To start our Normandy tour, we will go from Paris to the city you will be staying in Normandy. On the way we will visit the Garden of Giverny and House of Claude Monet. With the explanations of the guide in english, you will visit Monet’s gardens of Norman and Japanese style, as well as the painter’s house. Honfleur is famous for its port, Le Vieux Bassin, and for its picturesque houses with slate roof. 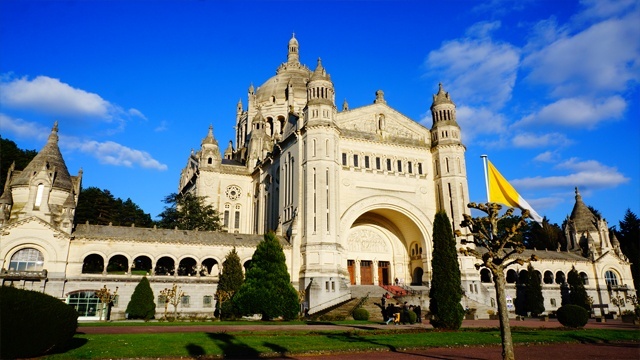 Among the obligatory visits we can mention the Church Sainte-Catherine and the numerous art galleries. 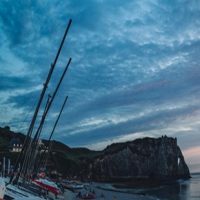 Continuing our tour, we will learn about the Etretat Cliffs. 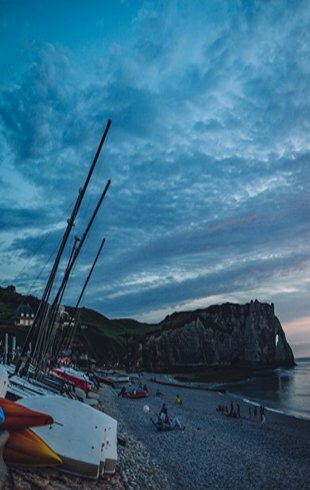 With these majestic cliffs, Etretat have attracted many writers and artists who sought inspiration there, writers Victor Hugo, André Gide and the impressionists Boudin, Pissaro and Monet are examples of those who have enchanted the unique landscape of Etretat. We will visit the house where St. Theresa of Lisieux lived, as well as Carmel. We will continue the day of visit knowing the Castle Saint Germain de Livet. A charming 16th-century castle stands out for its architecture and traditional Norman elements. Saint Malo has now become a seaside resort well appreciated by the great spectacle of its enormous tides, its nautical races and its cultural events. 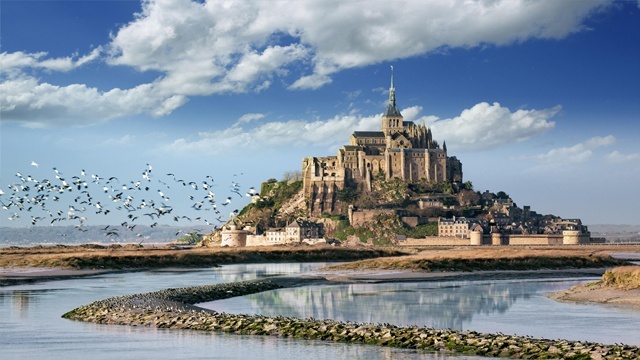 We will continue our Normandy tour with the visit of the Mont Saint Michel . 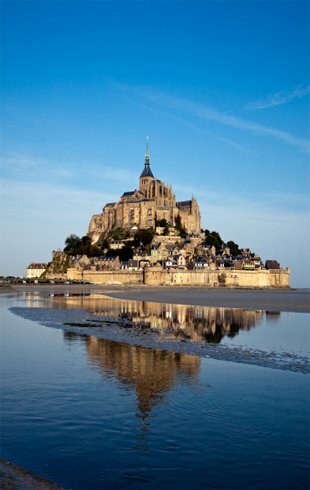 UNESCO heritage, built between the sky and the sea, Mont Saint Michel has many legendary stories. We will walk through its narrow streets, ramparts and stairways. 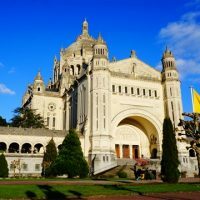 We will also visit the Abbey. 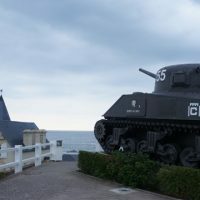 We will see the Operation Overlord, the largest military operation ever organized in the world, giving rise to the Battle of Normandy, which began the end of World War II. We will visit the Hoc Pointe, Omaha Beach and Memorial, the American Cemetery and the Arromanches Artificial Port. We will follow in the footsteps of the 150,000 American, British, Canadian soldiers who landed by sea and airways on the beaches of Normandy on June 6, 1944. 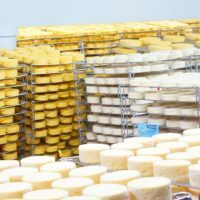 Located in the small village of Livarot, La Maison Graindorge offers the visitor the “cheese town” where you will discover the workshops of the Norman cheeses. 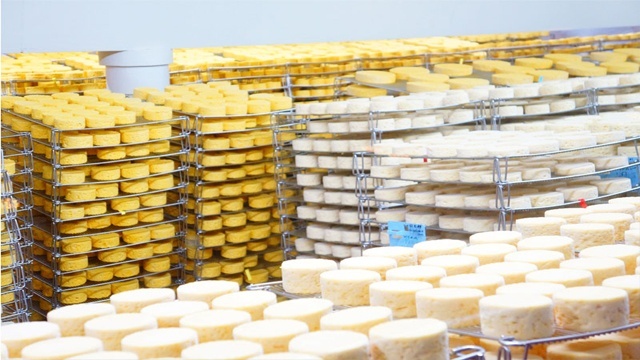 Through the corridors the visitor accompanies each stage of preparation of the famous cheese. 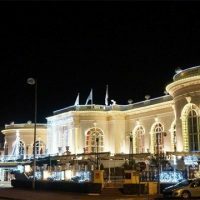 Considered as one of the most prestigious seaside resorts in France, the city is a must-see. It was there that Coco Chanel opened its first store in 1913 at the Hôtel Normandy, imposing a revolutionary style for the time. 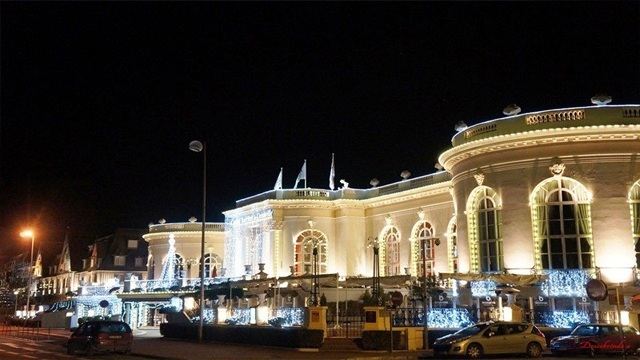 We will end the day knowing the city of Trouville, seaside resort next to Deauville. The city owes its reputation to the charm of its fishing port, the beauty of its fine sandy beach and the richness of its architectural heritage. 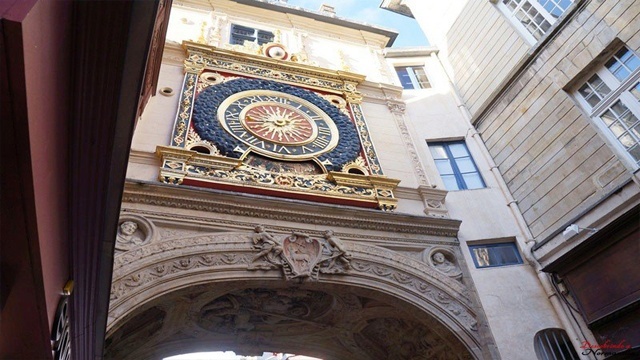 Rouen is not only the City of One Hundred Watches, its history is also rich and exciting. We will know the square where Joan of Arc lived her last moments, as well as the Church erected in her Homage. We will walk to the center of the city where is located the Cathedral Notre Dame de Rouen, portrayed by the impressionist painter Monet. 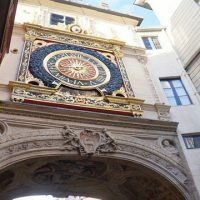 Our last point of visit will be the Gros Horloge, an architectural ensemble consisting of a Gothic belfry, an arcade and a Renaissance fountain dating from the 18th century. After this visit we will return to Paris. Land of history, culture and traditions, Normandy offers visitors in search of authenticity and natural beauty their most beautiful places. Tranquil and untouched, its wonderful regions shelter an incredible diversity of landscapes. 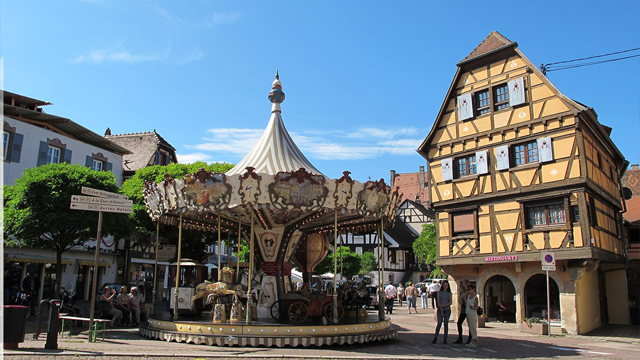 Destination of leisure, relaxation and true haven of peace, Normandy has preserved an important cultural, architectural and gastronomic heritage. Normandy is home to an impressive number of major tourist attractions that attract visitors all year round, starting with the famous Mont-Saint-Michel and its prestigious Benedictine abbey, the city of St Teresa of Lisieux, the medieval town of Bayeux, the cities of Art and History of Rouen and Honfleur, the chic resorts of Deauville and Trouville, Monet’s magnificent gardens among other wonders. 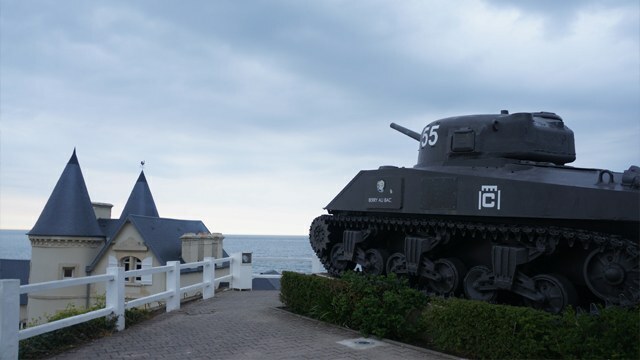 But Normandy is also a dip in World War II history through the D-Day beaches, the Pointe du Hoc, the Caen Memorial and the many museums dedicated to this period. 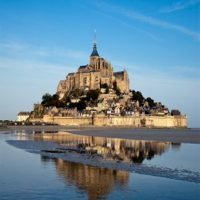 What includes the 7 days Normandy Private Tour ? Thanks to Pierre for providing us a fantastic experience in the Normandy region. 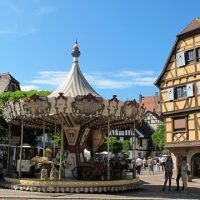 Our itinerary was great, we took great advantage of the landscapes of the little towns we visited, all in a quiet pace, everything explained in English with a beautiful French accent. I want to go back many other times to visit other regions with him. We made a personalized tour with the team of "My Normandy Tour", because we had the idea to visit some tourist places. Everything went better than planned. Pierre was very attentive throughout our stay in Normandy. We learned a lot from a very kind Frenchman! We highly recommend the services of Pierre and his staff, we will certainly be back. It was a fantastic trip that my family and I had the pleasure of experiencing. This was a 5 days Normandy tour, with Pierre, who introduced us to his region with great care and attention. Our focus was on the history of the place, and the agency planned our stay taking into account the precious details that were unmissable! A fantastic trip that we will certainly do again. My family and I thank you!